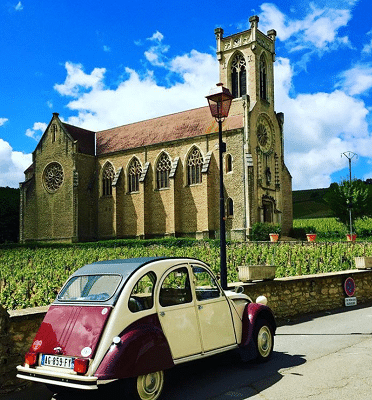 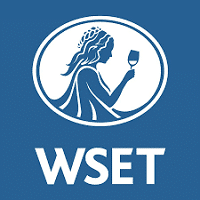 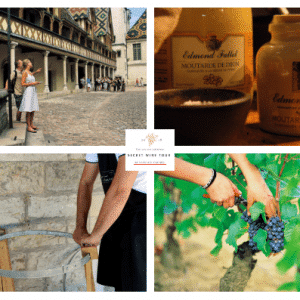 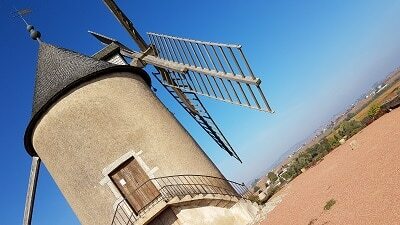 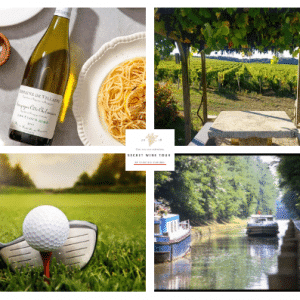 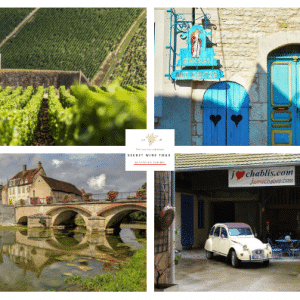 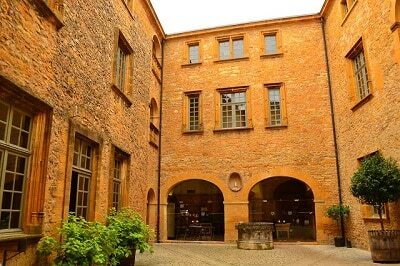 Experience the Wine Gourmet France Bourgogne Burgundy Beaujolais Tour ! 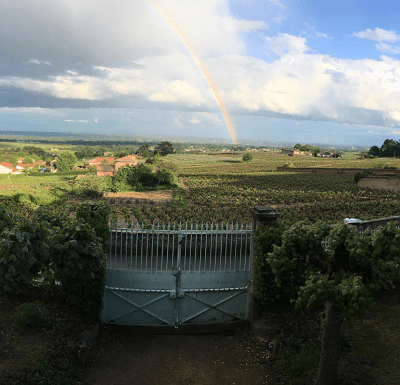 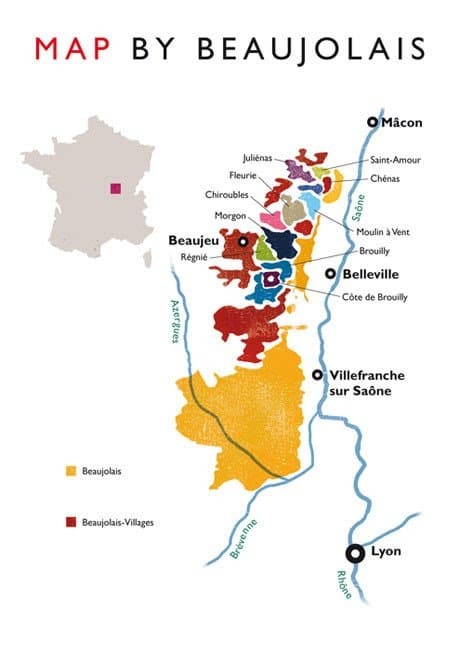 Beaujolais is one of the most well-known wines in the world but there are a lot of surprises hidden away.Famed throughout the world, the Beaujolais wine region is home to an infinite number of treasures and flavors on the doorstep of Lyon. 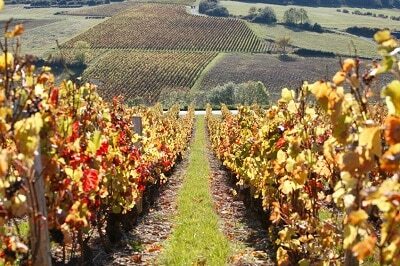 The Beaujolais wine route will introduce you to the richness and conviviality of the region, with its châteaux, beautiful hilly landscapes and great wines. 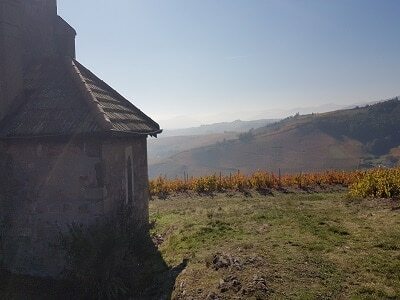 Beaujolais has been given the UNESCO Geopark label in April 2018.